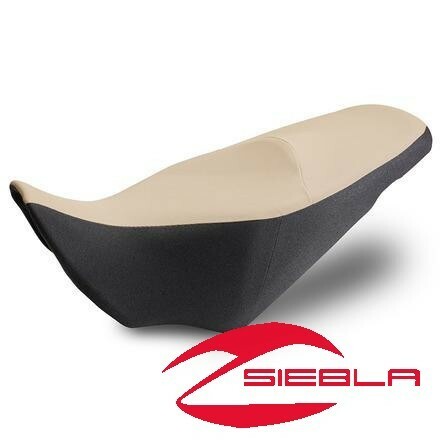 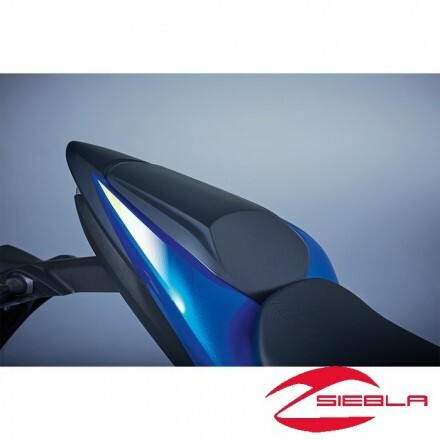 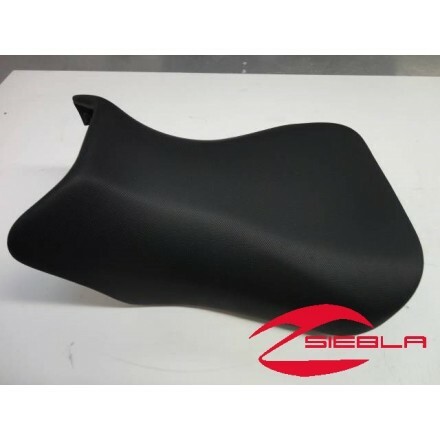 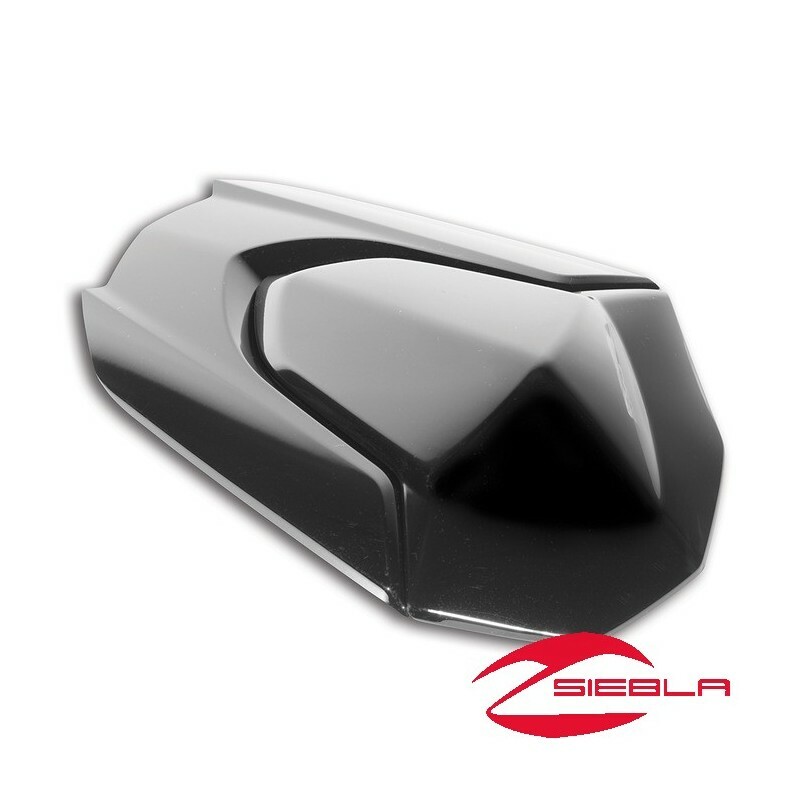 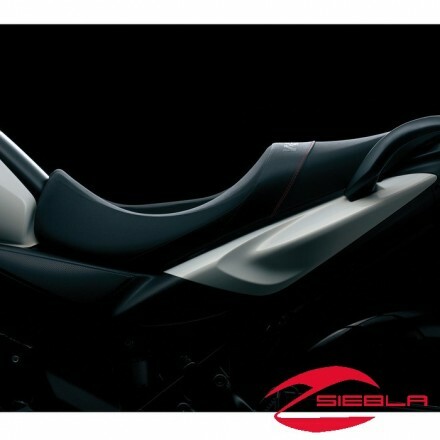 Replace your pillion pad with an easy-to-install plastic cowl giving your GSX-R a race inspired solo look. 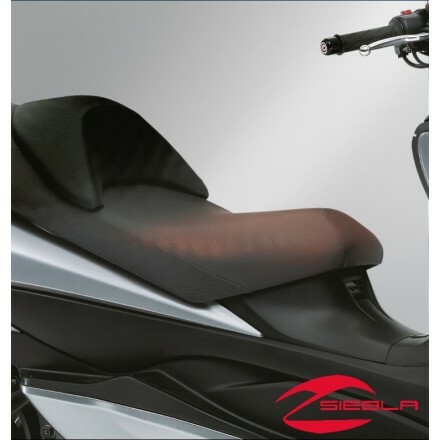 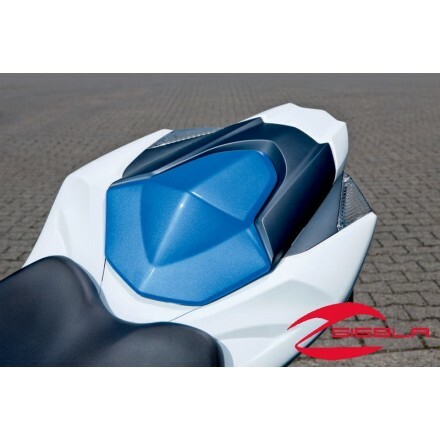 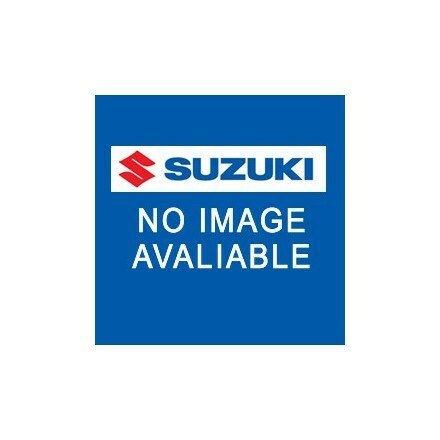 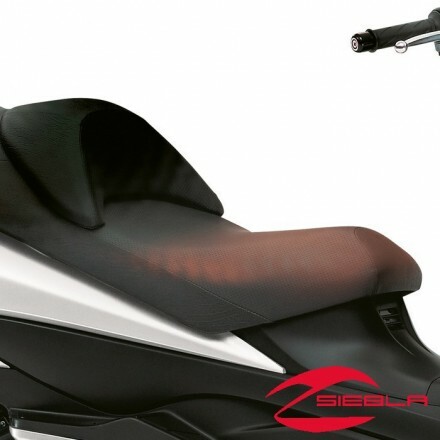 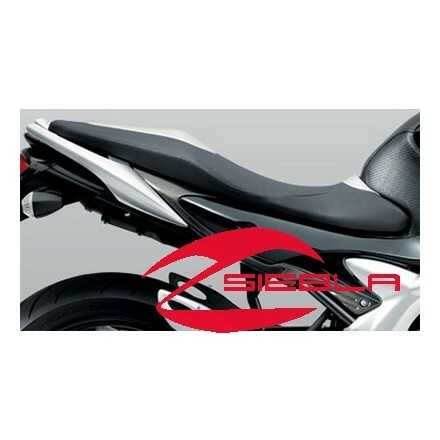 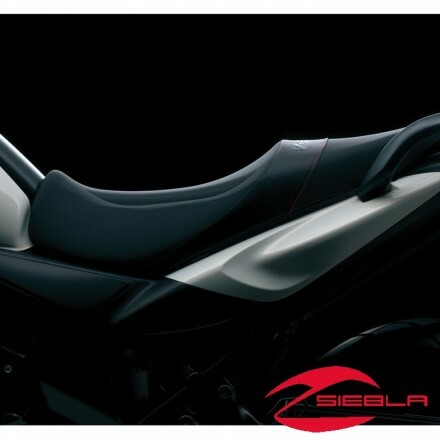 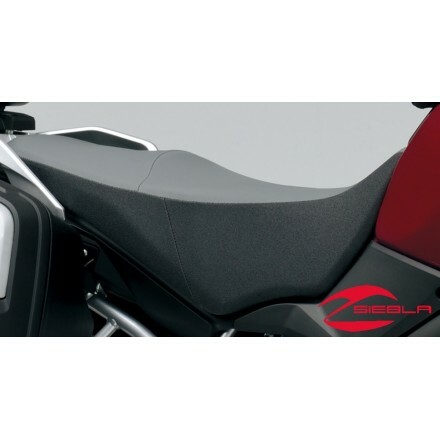 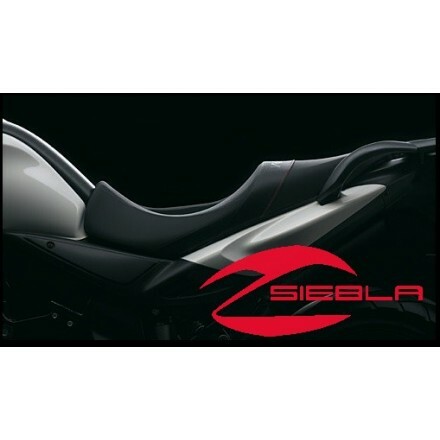 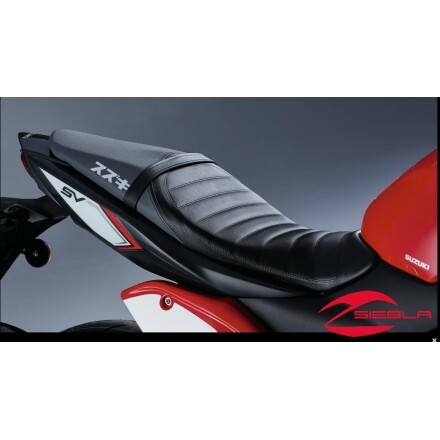 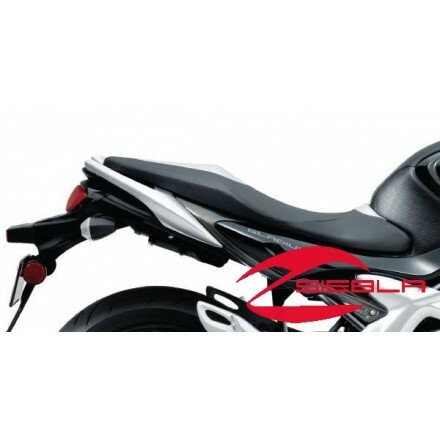 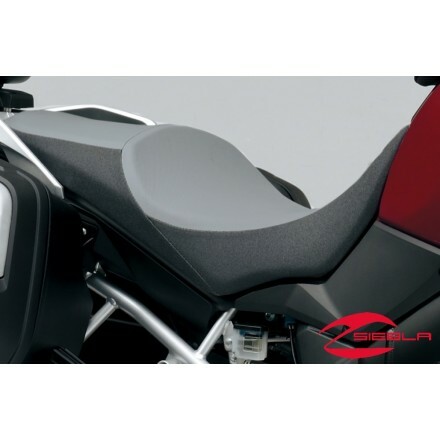 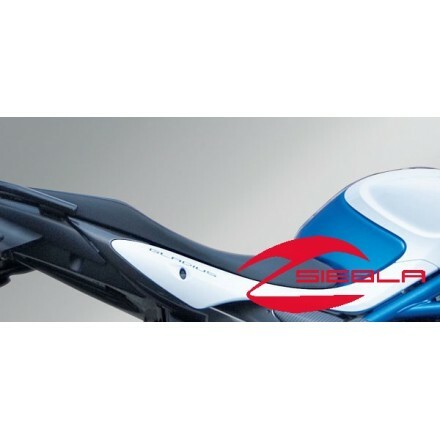 For:V-Strom 650 Years:2012-2016Lower seat option to original. 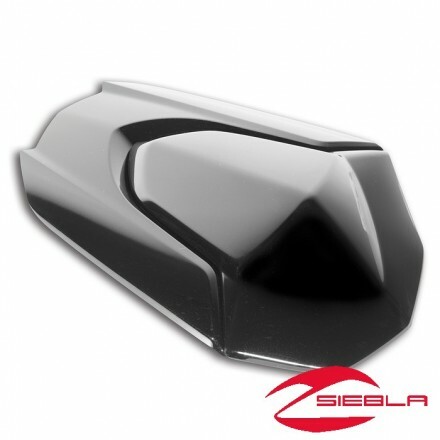 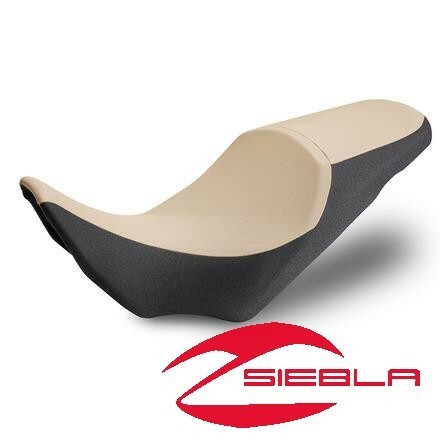 Reduces height by 20mm Easy replacement of OE unit.